All SOUTHWOOD HEIGHTS homes currently listed for sale in West Palm Beach as of 04/21/2019 are shown below. You can change the search criteria at any time by pressing the 'Change Search' button below. 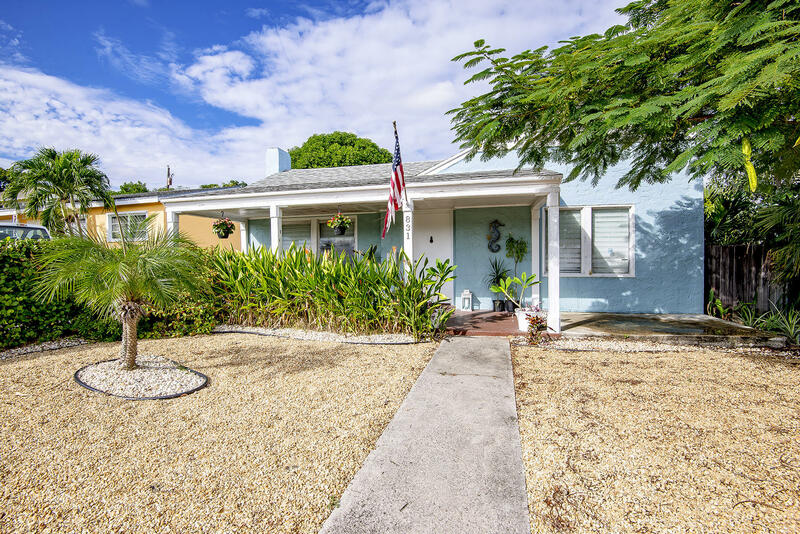 "Charming, classic, South Florida Cottage, in the heart of West Palm Beach could be yours. Wood floors, large rooms. Laminate in kitchen. Private back yard, with two separate gated sections. Detached garage. Gas water heater, stove & dryer. Great starter home or vacation rental!"